When you're not using the Xbox One to switch between live TV, video games and music, Microsoft envisions the console controlling your entire home: lights, garage, washer/dryer, etc. 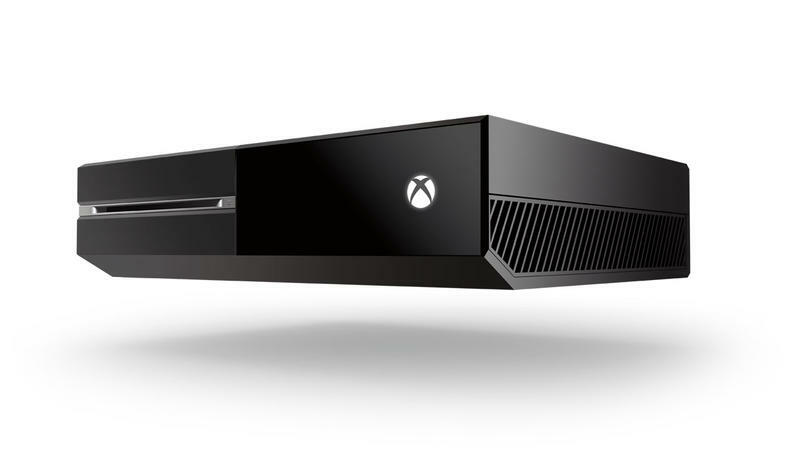 If the thought of Microsoft's new Kinect listening and watching you at all times creeps you out, think of the One being connected to everything you ever cared about. That's the eventual upshot. According to FastCo. Design, Microsoft is working on something it's unofficially referring to as Home 2.0. Helmed by Marc Whitten, Microsoft's chief production officer of interactive entertainment, and a team of engineers, the initiative sounds more like a pet project, and not something that'll necessarily become available consumer-wide. At least not anytime soon. The project was actually born out of a Microsoft acquisition—back in January of this year—of id8 Group R2 Studios, which specializes in home automation. R2's technology—the ability to control your thermostat, closing the blinds, locking/unlocking doors—coupled with the Xbox One's openness to third-party apps could lead to all kinds of potential scenarios. People want simpler automation, and the idea of being connected to your home when away is irresistible for some, especially when safety is concerned. Microsoft realizes that there are already plenty of home automated gadgets and gizmos on the market; it simply wants the Xbox One to be your home's central hub. The company is no stranger to interoperability, so it's just a matter of making it a seamless, easy experience for consumers. And also convincing people unfamiliar with home automation that it's the future. The fact that Microsoft envisions the Xbox One to take over home automation duties aligns perfectly with a console's central purpose, at least in today's world. Users don't just play games, or watch videos; they're machines increasingly designed to do more. They're also the most accessible for kids and parents. You can almost guarantee the One will appear in millions of homes in the U.S. alone. It'll just be a matter of building on that foundation. Whitten explains that one use case could be improving on Microsoft's SmartGlass technology, which is currently available for the Xbox 360. Using that on a Windows, Android or iOS device would allow users to control any Home 2.0 device. Whitten also talks about the potential for "advanced IR blasters" blanketing entire rooms. Home 2.0 right now is more of an idea, a series of what-if scenarios being thrown around secret Microsoft bunkers. But once the Xbox One is released later this year, Microsoft is clearly aiming to make the console more than just something you play games on, or use to watch movies. There's bigger, wider potential rife for the taking; Microsoft doesn't just want your living room, but your entire house and maybe more.